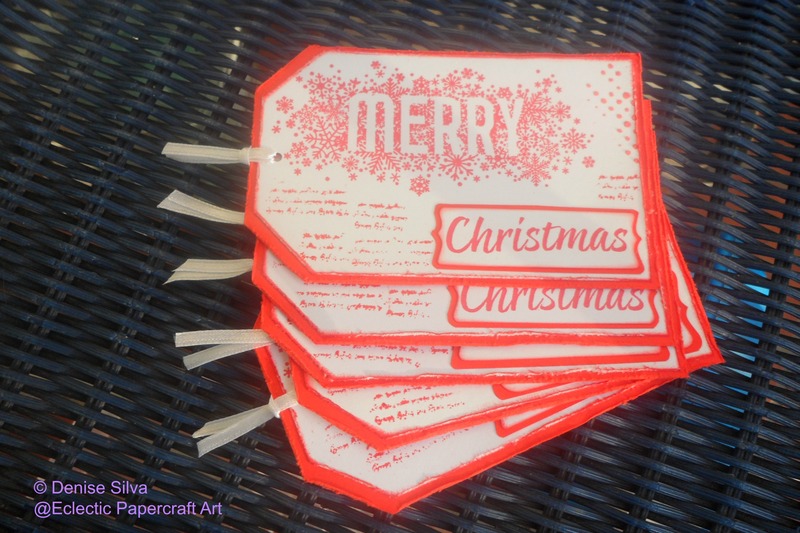 So here are the Christmas tags to add to my kids xmas gifts (my kids includes my niece and nephews). 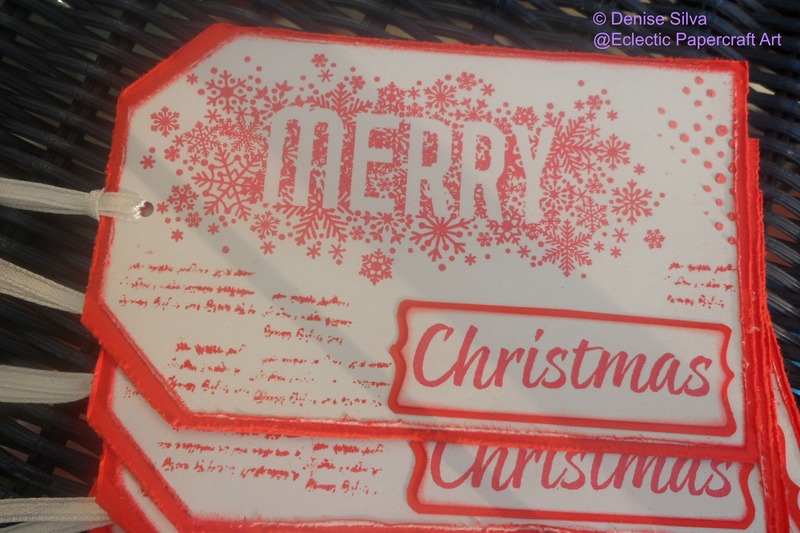 This entry was posted in Other and tagged Christmas Tags. Bookmark the permalink. LOL Flo do you really want to know? I’ll give you an idea then. Do you know the people who love Christmas? The ones that are really, really crazy about everything xmas? Well, I’m on the other side of the spectrum. I see Christmas for what it is. The hypocrisy, where people have to suppress their feelings in order to be with other people, out of obligation, to celebrate a stolen Pagan tradition, among many others, in order to impose a new man made up religion… (yes, it wasn’t only man made, it was also made up lol. I think I’m inventing new vocabulary for the English language). Why do you think Christmas is such a challenging season for so many people? I know what you mean, though I am not that far on the other side of the spectrum. I am trying to celebrate christmas without religion or commerce. Back to the roots, a feast of light, the longest night and hopes for a good harvest. And of value for eachother. Not money/ expensive gifts, but attention / homemade gifts or cards.